Working together to begin forming a voice for Israeli environmentalism on the West Coast, participants in Green Israel Summit 3: Blue, White and Green explored the environment and politics in relation to Israel. The third Green Zionist Alliance conference, GIS::3 was co-sponsored by Marom Olami, Mercaz USA and Hagshama and hosted at the Shalom Institute Camp and Conference Center in Malibu, Calif., from March 14 to March 16, 2008. 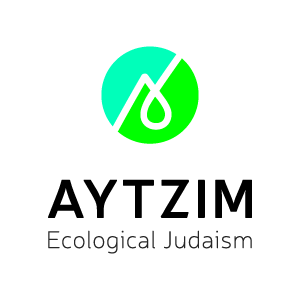 1 p.m. "Two Steps Forward: Overview of environmental issues in Israel,"
2 p.m. "Carbon Neutrality through Israel,"
4:45 p.m. Choice A: "Why Being Green Isn’t Just a Crunchy Thing,"
Choice B: "What right do we have to the land of Zion?" Panel: "Peacemaking in Israel Through the Environment,"
"Biblical Land Use in Genesis,"